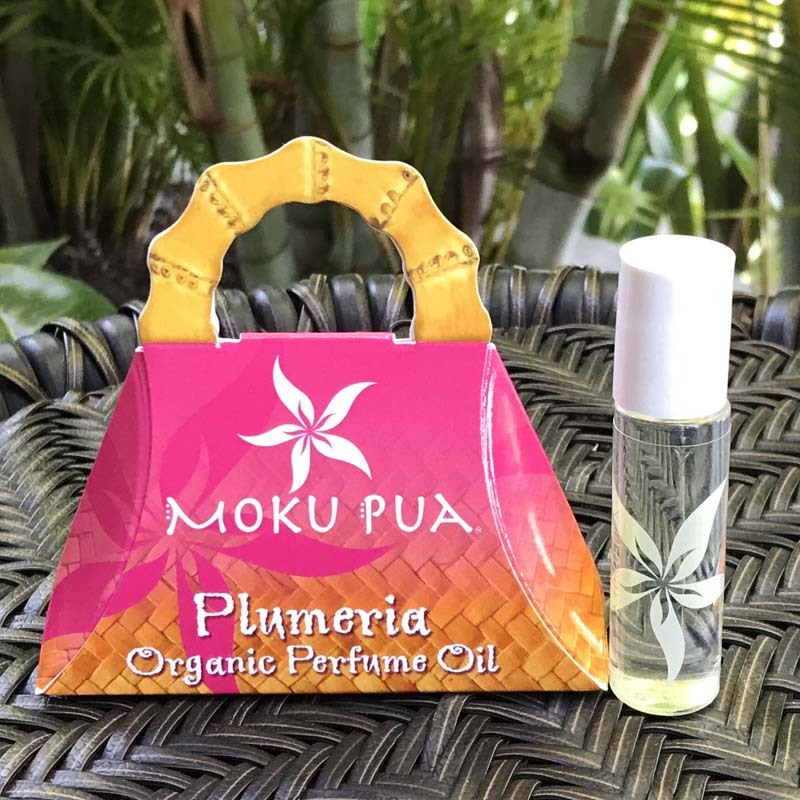 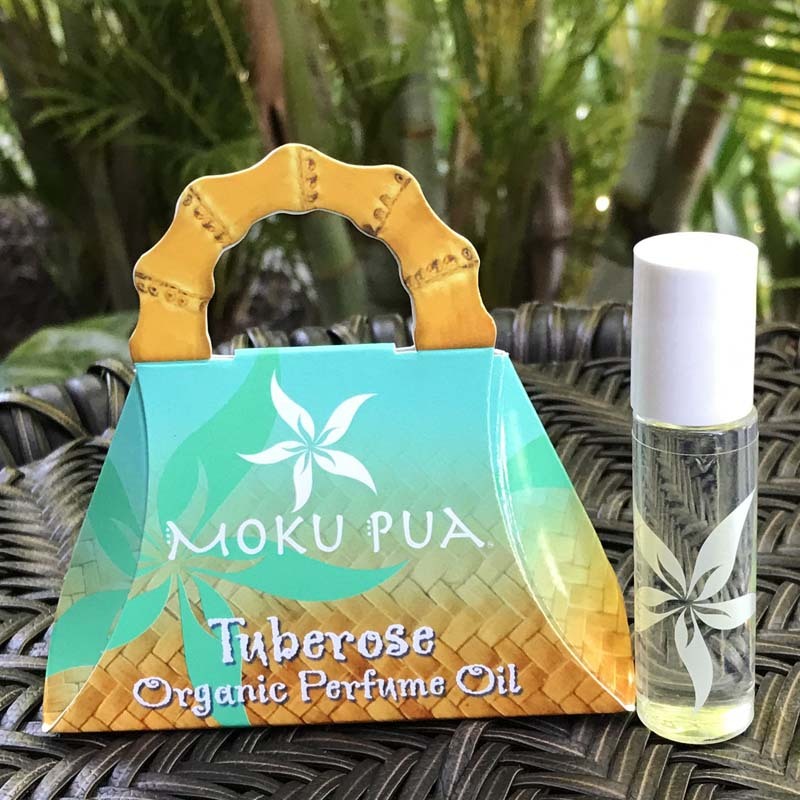 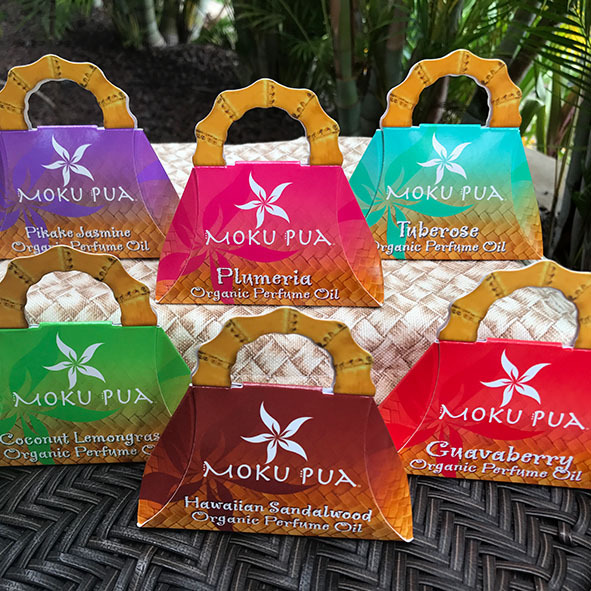 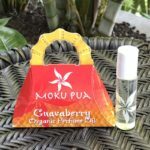 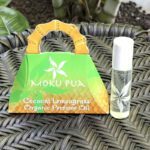 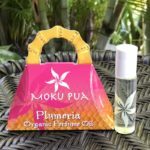 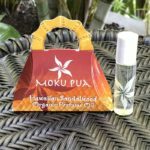 Moku Pua’s Organic Perfume Oils come in six Tropical Fragrances blending the scents of the islands that can travel with you. 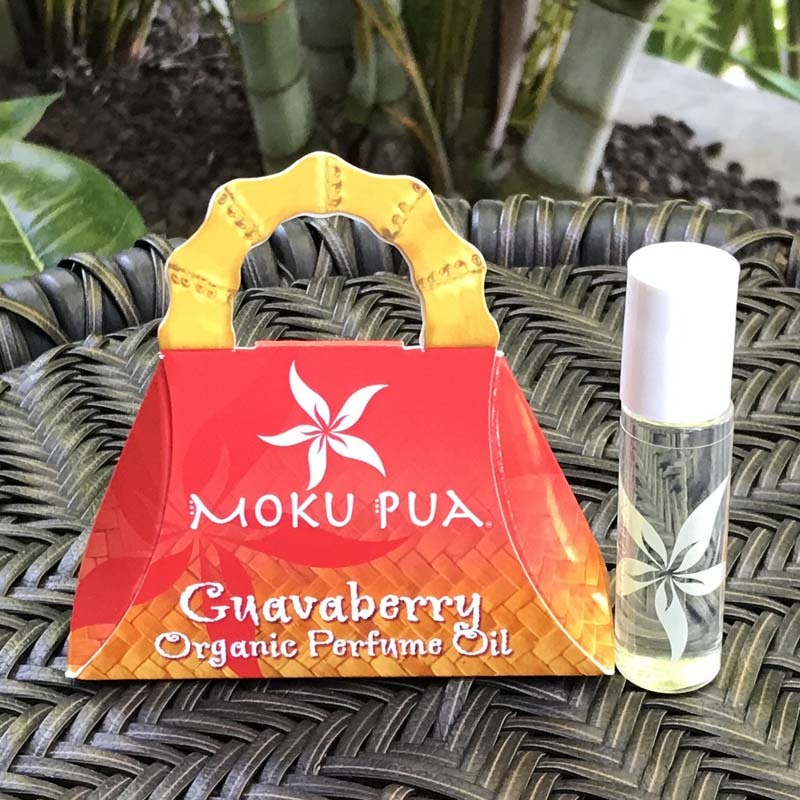 Choose your “Go To” scent that is easy to travel with in a 10ml glass lightweight bottle that fits easy in any purse. 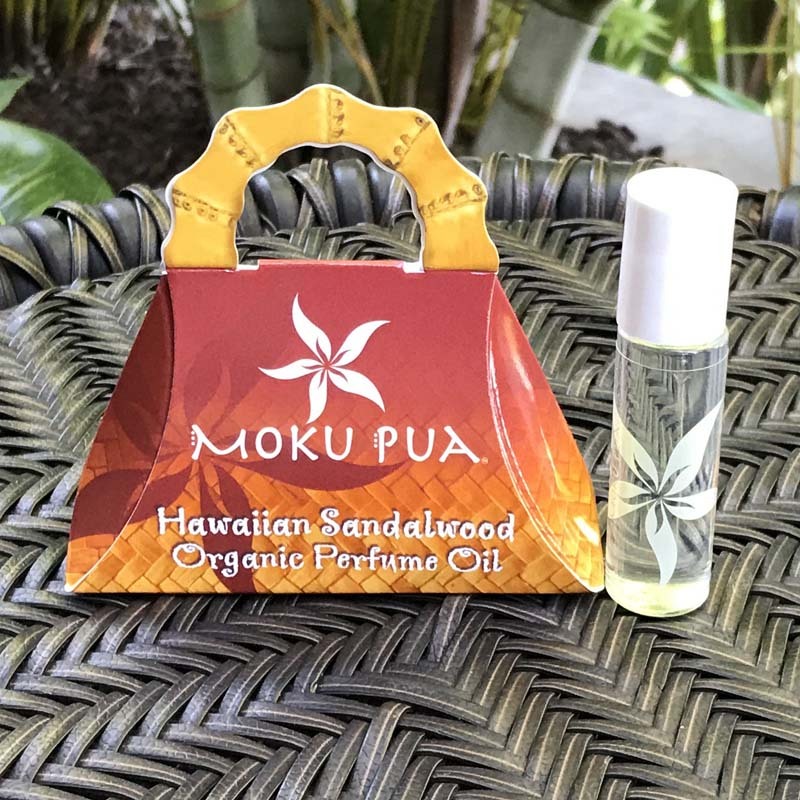 Using Organic Sunflower and Coconut Oils, Macadamia Nut Oil, Kukui Nut Oil and Vitamin E Oil completes this skin nourishing Perfume. 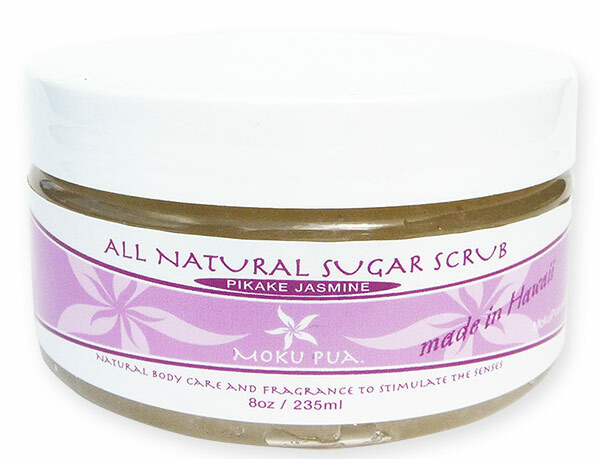 All Fragrances are Phthalate Free. 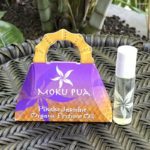 Apply rolling directly onto skin on your wrists, behind ears and anywhere you want a scent. 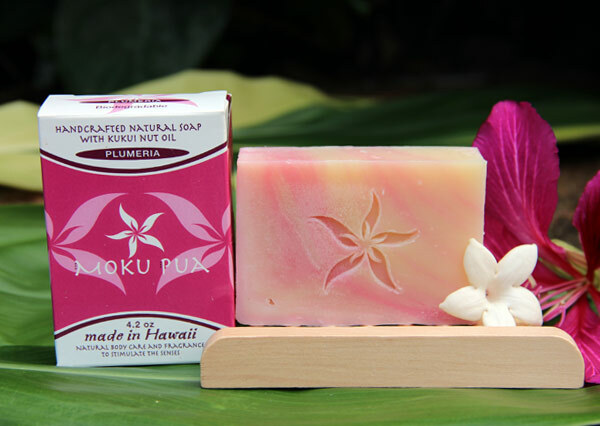 Made without the use of Parabens, Sulfates, Mineral Oil, Petroleum, or Animal Products.